Welcome to our Linky Party for Friday Friends Parade! 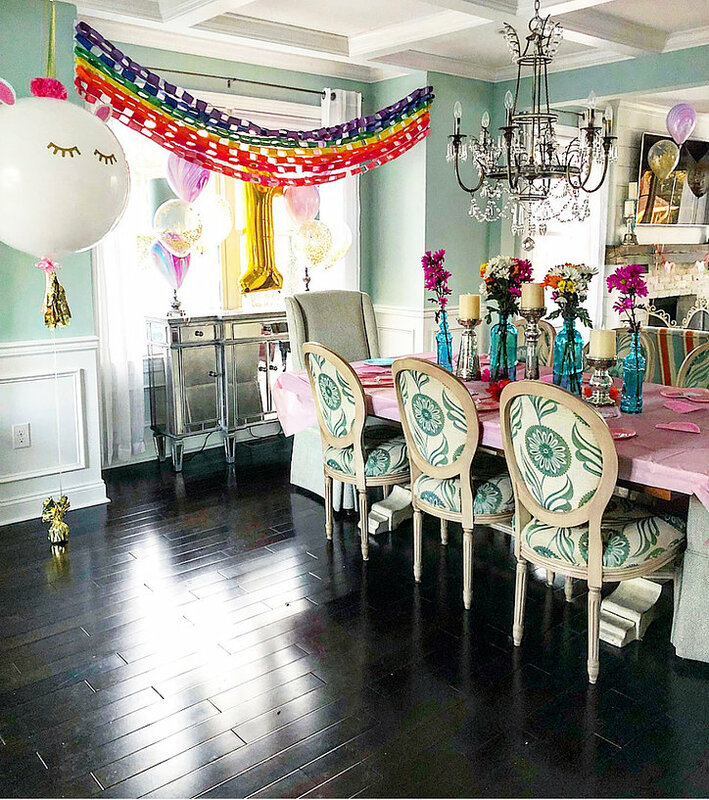 This is a linky party hosted by Julie & Me and our two besties, Janine Happy Happy Nester and Ashley Modern Glam Home. 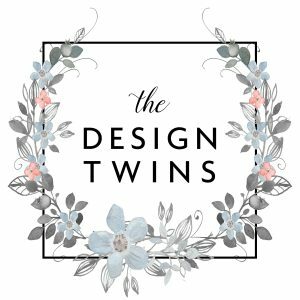 It’s for anyone who would like to share their Crafts, Decor, DIY and Recipes! We wanted to start this forum where you can get inspired, meet new friends, and show off your projects and posts! We are so excited to see what you’ve got for us this week! 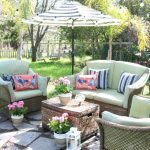 Join us every week Friday am – Monday pm to share your favorite projects! 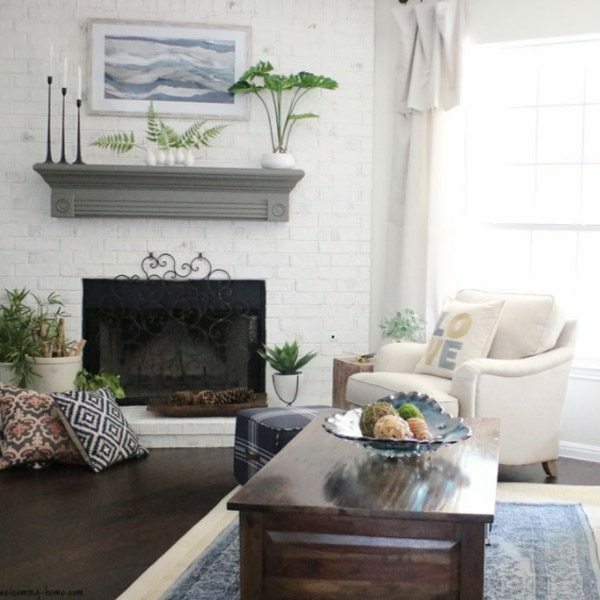 Then, each week we will each feature our favorites from YOU in next week’s post! 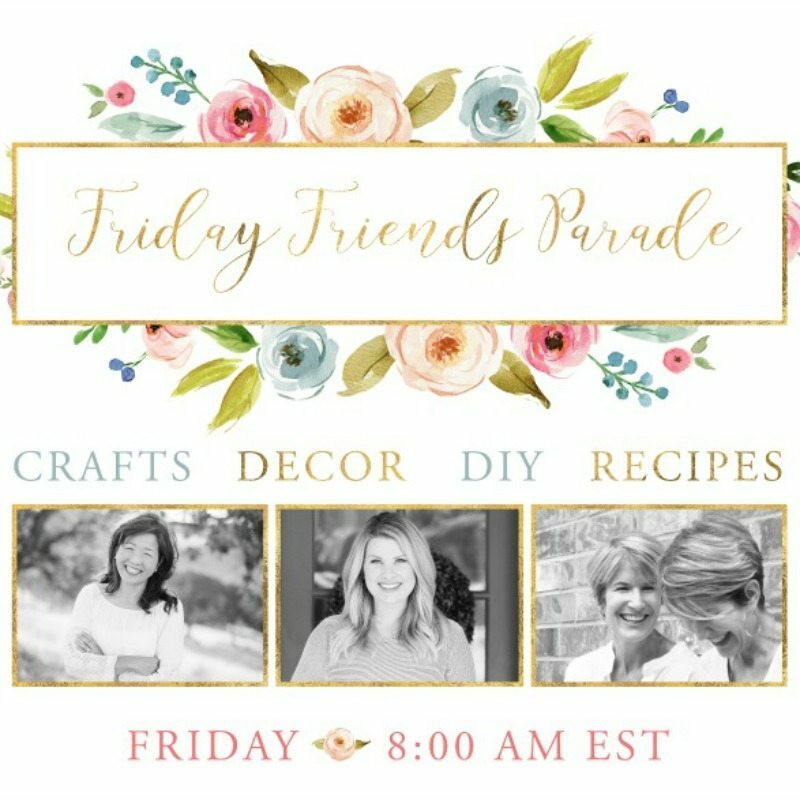 Be sure to check out Last Week’s Friday Friends Parade for wonderful decor, garden, craft & recipe inspiration. 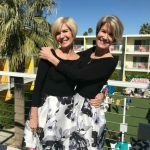 You’ll also make new friends and find new bloggers to follow. ENJOY! 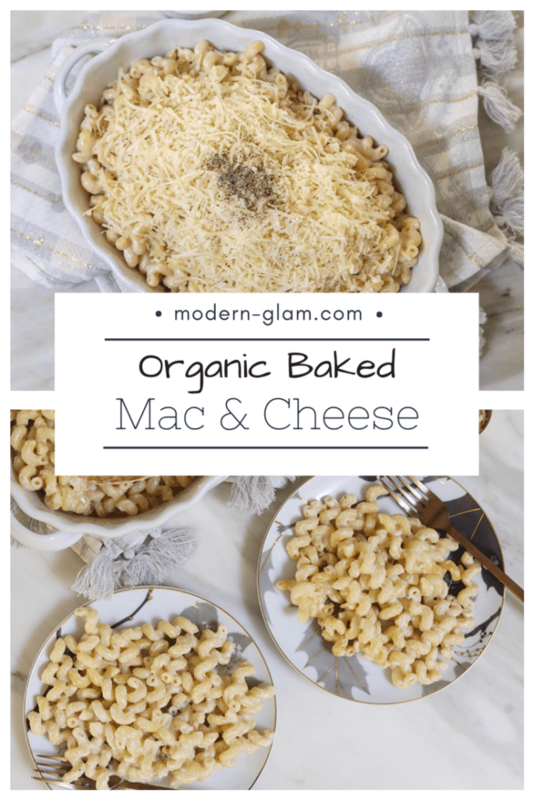 This week Ashley shared this quick and easy Organic Baked Macaroni and Cheese. This recipe is ready in under 25 minutes and is the perfect weeknight meal! Well, these are Janine’s paper Magnolia flowers that she watercolored the petals. I know what you are thinking, don’t panic. You don’t have to be an artist to create these beauties. I promise. 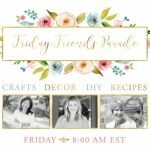 Every Friday join our Friday Friends Linky Party! 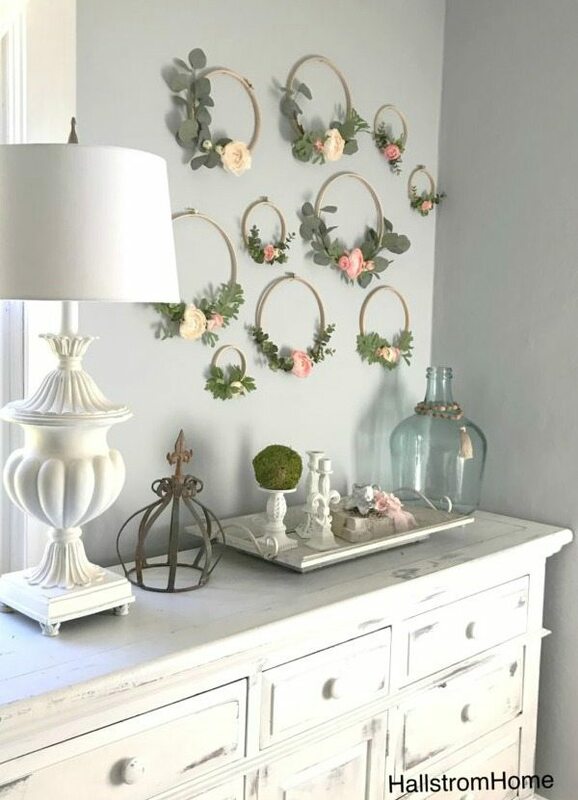 Share and enjoy these decor, craft, and recipe posts. 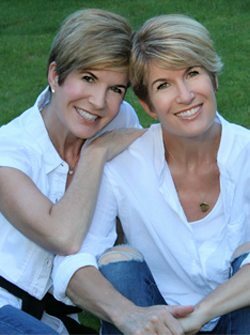 Our growing community is meant to spread love and inspiration so join us every week! 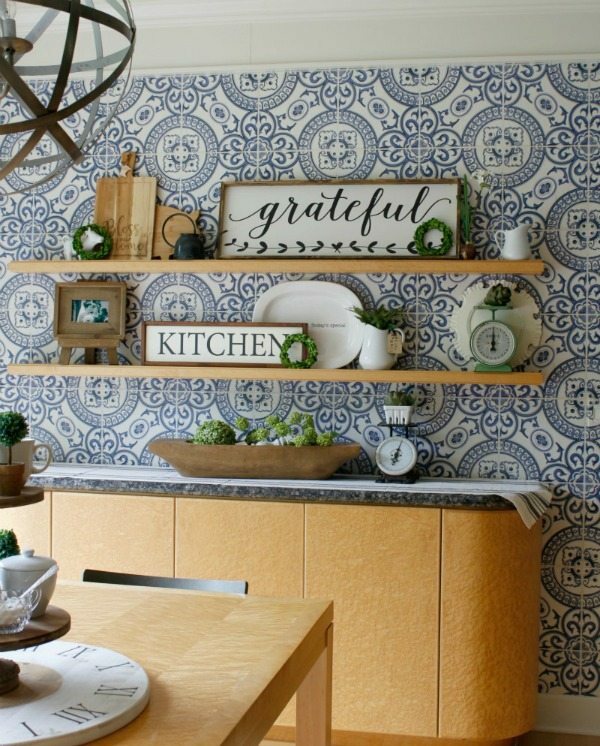 « How to Embrace Wallpaper, The Hottest Decor Trend! 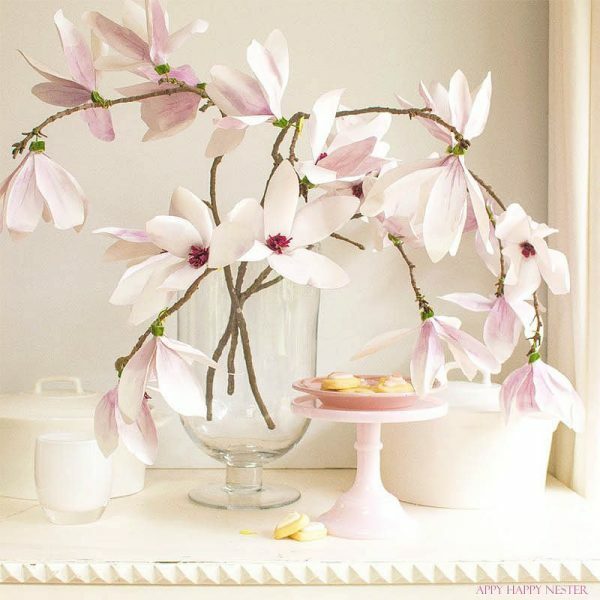 I’m new to your site and am trying to find info on the beautiful magnolia flowers on today’s Linky party. When I click on the highlighted words, it says url not available. Help!! Oh no, sorry about that hun! We will check out what the problem is and get back to you! And thank you for the sweet comments! Of course, it’s our pleasure! We hope you have a wonderful week as well! I’m loving the new wallpaper trend. Your kitchen looks beautiful my friend! Thank you sweet friend! We love it as well! 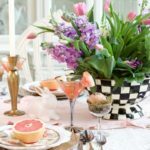 We are glad you are loving the blog and hope to see you enjoying our posts in the future!